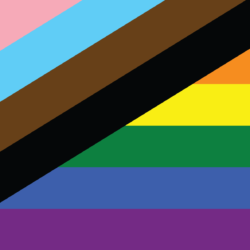 This new Pride flag highlights the beginning of the LGBTQIA+ Pride Movement in the US led by a Black Trans woman, Marsha P. Johnson and Trans PoC like Sylvia Rivera. The flag centers Trans Black and Brown people, who endure disproportionate murder rates and other transphobic targeting. 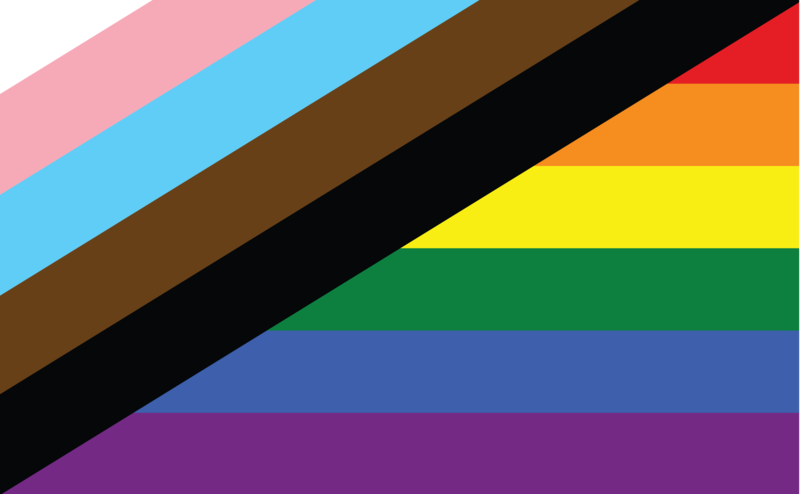 We are proud members of the LGBTQIA+ community.